April is my favourite month of the year and, although spring has come late to Derbyshire, the cold weather encouraged lots of reading. I read eight books in April, and I can see from my list that only two of them were by women. I normally try for a better balance than that so I must make a concerted effort in May to read more books by women. It was good to read books in series that are fast becoming my favourites, including those by Stav Sherez, William Ryan and S J Bolton. My book of the month, however, was the fourth in a series that has become one of my ‘must reads’. Savage Spring by Mons Kallentoft brought together many of the strands of earlier books to produce a gripping and thought-provoking narrative. 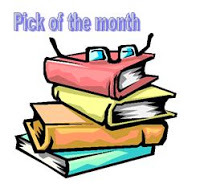 Kerrie, at Mysteries in Paradise, is collating the pick of the month from crime fiction bloggers around the world. Sarah, looks like a decent month’s reading. I’ve tracked down the first Kallentoft looking forward to that! I think you’ll like the Kallentoft Col. I’ll look forward to the review. Yes, November over here is my 2nd favourite. Trouble is I then have a Derbyshire winter to countenance. There are three authors on your list who are new to me, but not for much longer. Off to the library now! We have had a lousy winter in the West Midlands but I used to go out with a chap from Castleton and I well remember those Derbyshire winters, you have my sympathies. 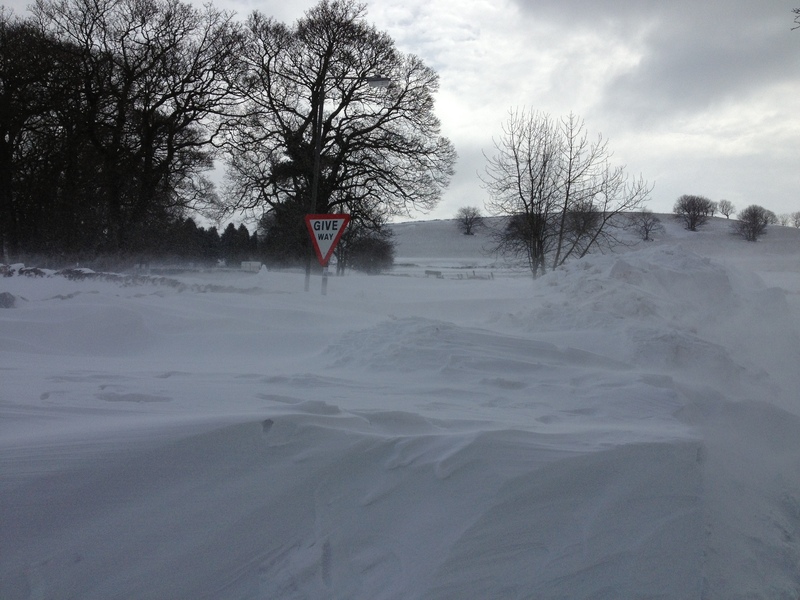 Spring is here now in Northumberland – or is this all we’ll see of summer, going off last year! I really like S J Bolton’s books, so I’m looking out for that one. Yes I’ve even planted out my strawberries although I think it might be a mistake. I’ve been meaning to read Kallentoft, and your recommendation is moving up my list. I just finished Blessed Are Those Who Thirst, and I just downloaded the first Lacey Flint novel by SJ Bolton too. It looks like you had a good reading month. And hurray for spring! I wore sandals for the first time this year today. I wouldn’t go as far as sandals yet, Rebecca but I’m glad spring has arrived with you too. I gather you had quite a winter too. I’ll look forward to the review of S J Bolton. A nice month for you. Some of these are on my radar to read, but I have not sampled any of the authors…Except for Barry Forshaw because I read (or at least buy) every mystery reference book I can put my hands on. Speaking of which, I have Whodunit by Keating coming in the mail. soon I hope. I hope you like the Keating, Tracy. I’ve had my copy since I was a teenager and I still use it for reference. It looks like a good list to me. Have added a few to my TBR mountain. I hope that hours of reading time will materialize. I have been quite busy over here, trying to steal time to read. 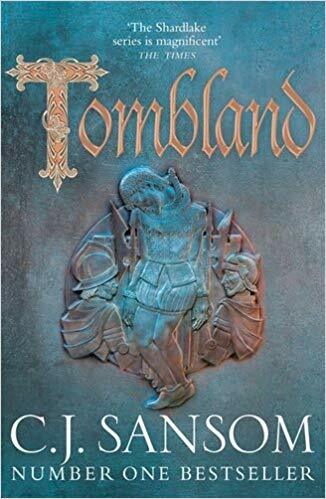 I loved Donna Leon’s latest Guido Brunetti foray in “The Golden Egg,” and Mari Strachan’s “The Earth Hums in B-Flat.” Also Cath Staincliffe’s “Split Second” is quite a read; she knows how to develop characters. And I have directed a friend to Denise Mina’s “Garnethill” series; she is now enrapt in them. So, a productive month. I’m listening to the Mari Strachan at the moment, Kathy. What a great book it is. Happy reading for May! And since you have Welsh ancestry (is that right), Gwenni Morgan must be even more fun. Is the book read with proper Welsh accents and pronunciations? Mamgu sounds like it’s from authentic Welsh, not a derivation of an English word. Thanks Judith. I’ll look forward to your posts next week. Looks like a good month! I am really keen to try Mons Kallentoft soon, and keep meaning to pick up some more Anne Holt books. It’ll be interesting to see what you think of Mons Kallentoft, Marie.